Park Shin Hye and Lee Seung Gi arrived in Okinawa last Wednesday to host the K-POP Paradise event. The event featured performances from many of the most prominent K-Pop artist in the industry. 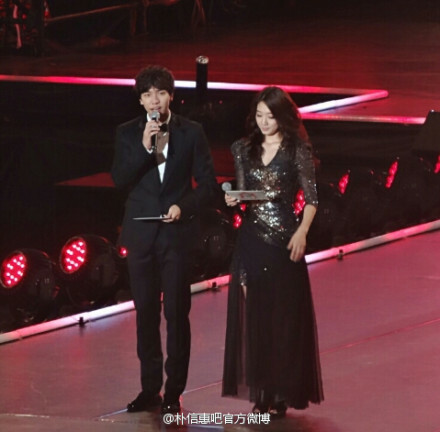 Not only did Shin Hye co-host with Lee Seung Gi, they also had a little number together. Shin Hye also had a solo dance performance. 1.This is how I love to see PSH looking.....her age, stylish and lovely. I love what she or/and her stylist did with her hair, dress and makeup. 3. Both Hairstyles were perfect with the dresses worn. Just nice. Love how she dance, smooth, going with the flow, lively and not overpower. You go girl! Really want more more more updates, projects from her. Why is there no video of her dance? 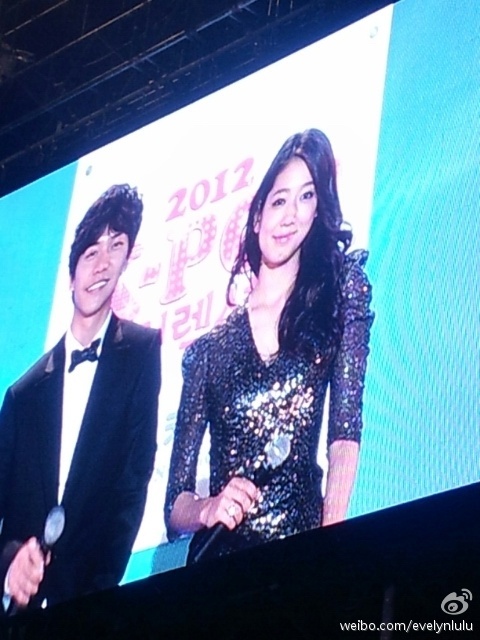 Shin Hye is beautiful! She really danced gracefully and beautifully. I want to watch her dance number but no video is available...only photos. I'm very happy that she has a new movie, December 23 and a new romcom drama with Yoon Si Yoon, The Flower Boy Next Door... however, both will be shown in 2013. So, we all have to wait. Wish you all the best Shin Hye! We will support you whoever your screen partner will be. Carry on! Awww...thanks very much for the video! Shin Hye and Seung Ki had a very good chemistry and had done a very good job. I hope they could be together in a drama or movie soon! Shin Hye is so lovely and beautiful!